The man that is Toby Tobias steps up to the plate for the next instalment in our Flumo Podcast series. 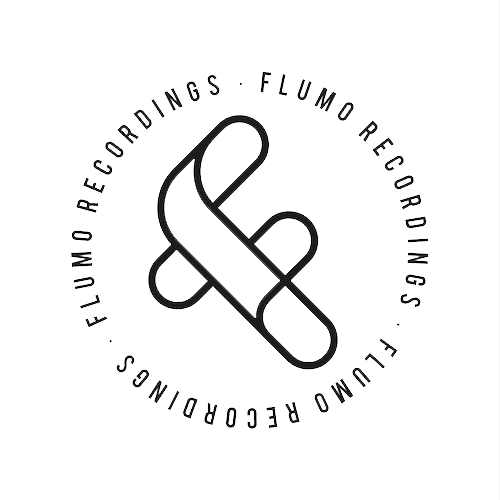 The sounds speak for themselves, and effortless blend of house infused beats which showcase both the amplitude and musical class that Tobias has to offer. 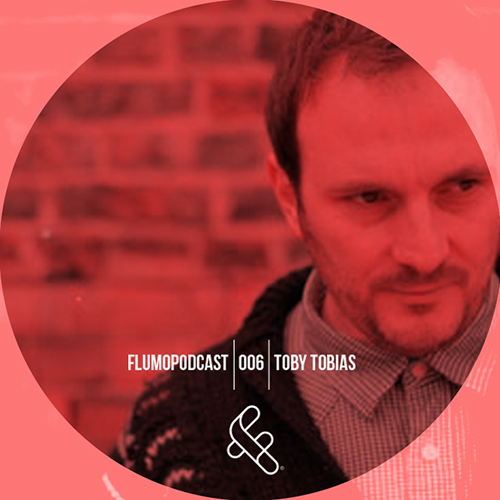 With his productions already making waves on imprints such as Rekids, Delusion Of Grandeur and of course Flumo, the future looks bright for Toby Tobias… if house is your thing, then look no further, this is it!